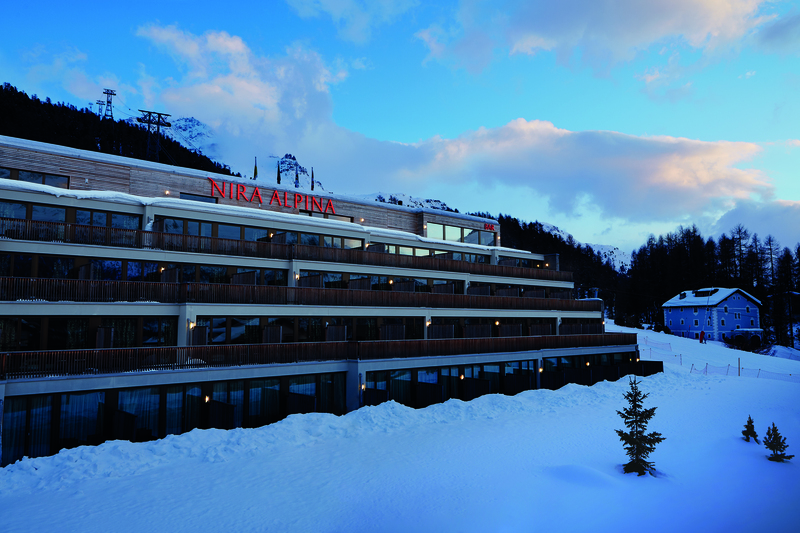 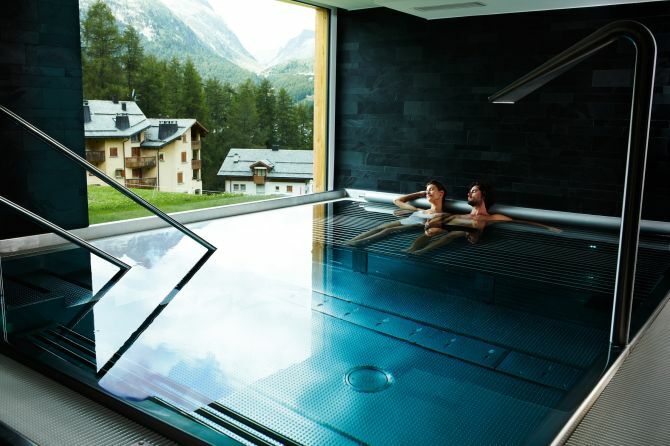 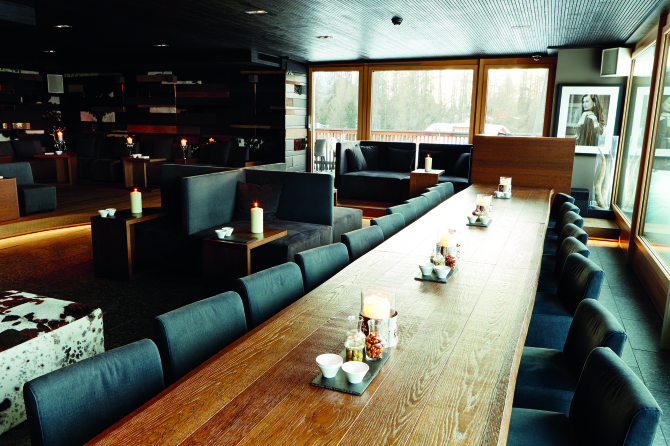 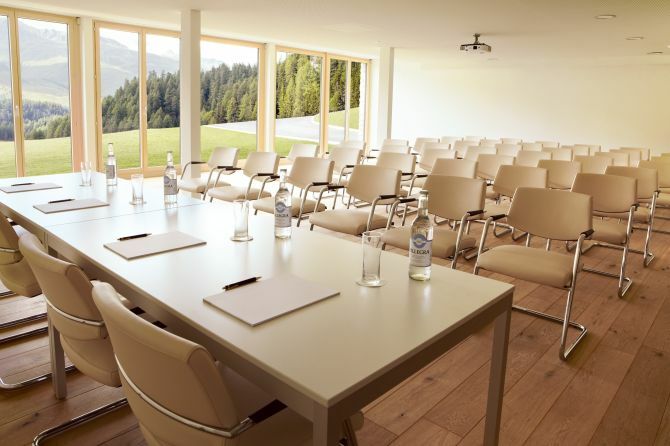 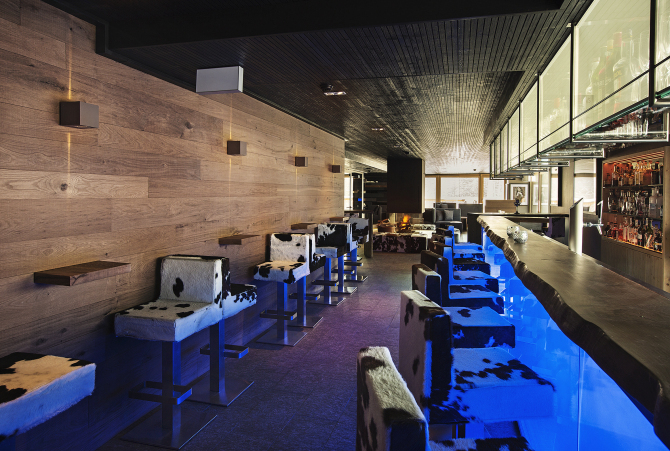 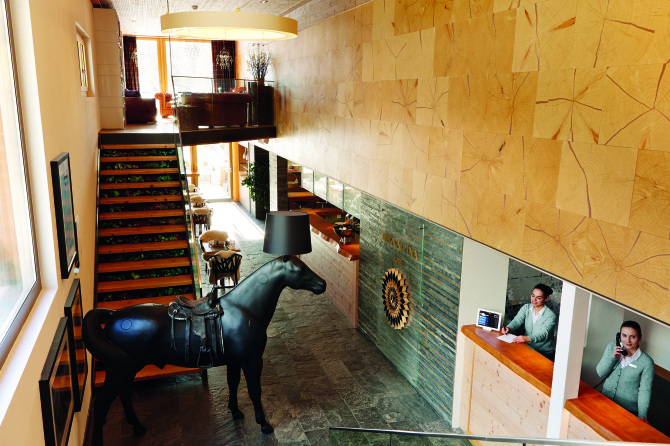 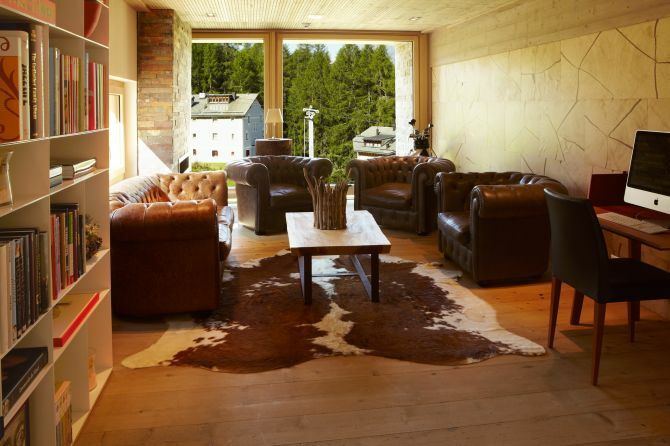 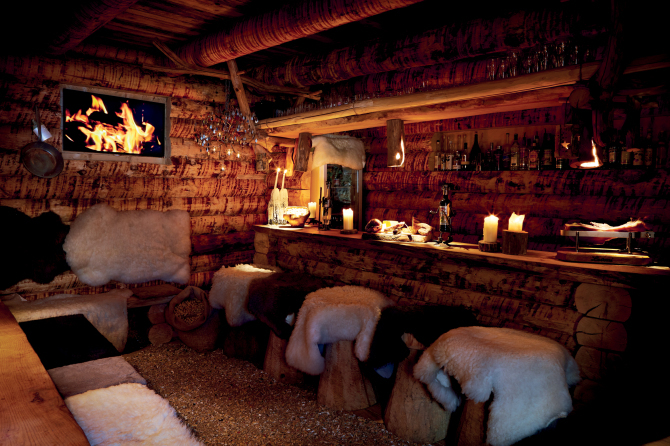 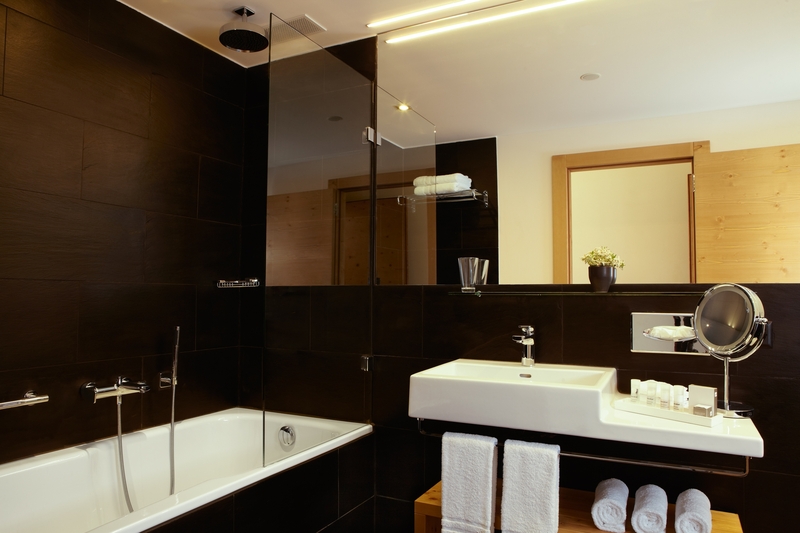 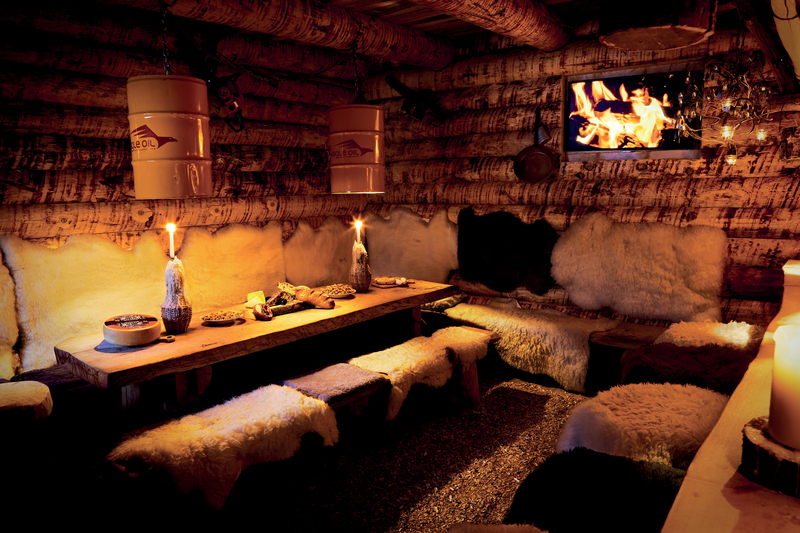 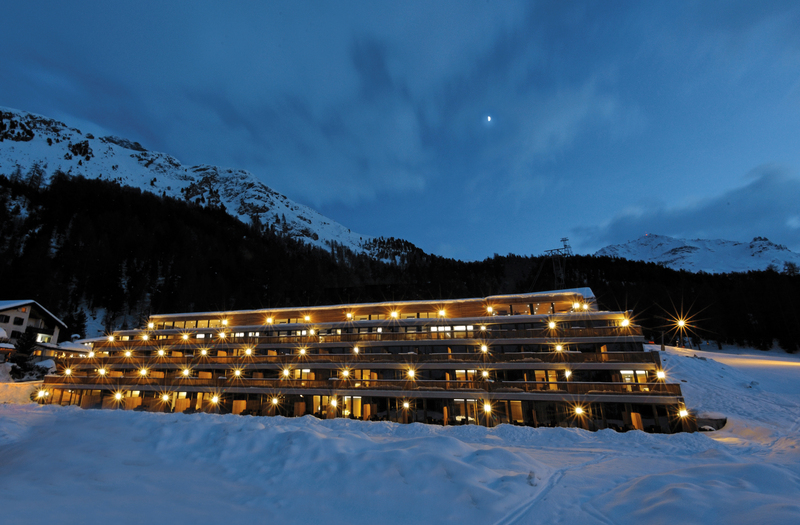 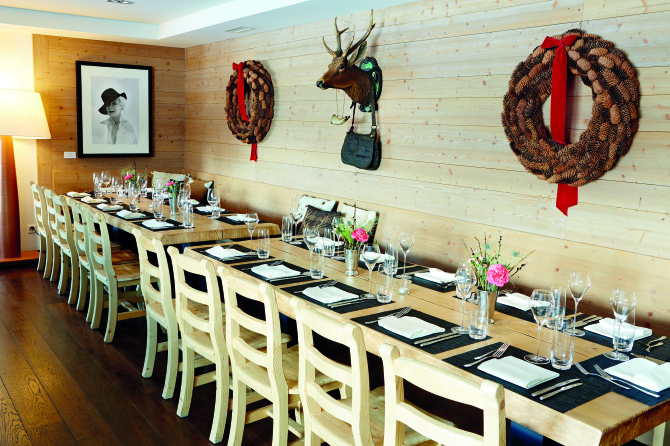 Nira Alpina, a 4* Superior Design Hotel situated in the Swiss ski resort of St. Moritz, is connected to the Corvatsch cable car station via a private walkway. 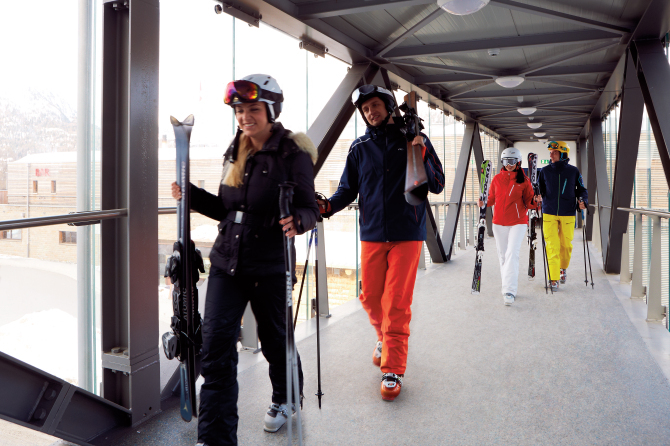 In winter, you have direct access to the best ski slopes in the Engadine and in summer you can reach breathtaking walking and mountain bike trails. The Nira Alpina is designed for independent, nomadic travelers. 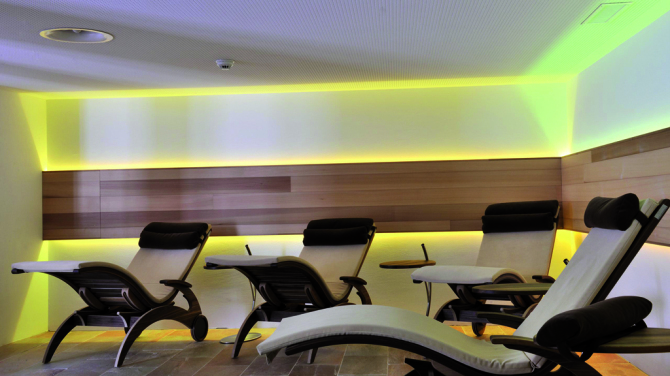 We offer an alternative, more authentic experience, putting pleasure before protocol and fun before formality. 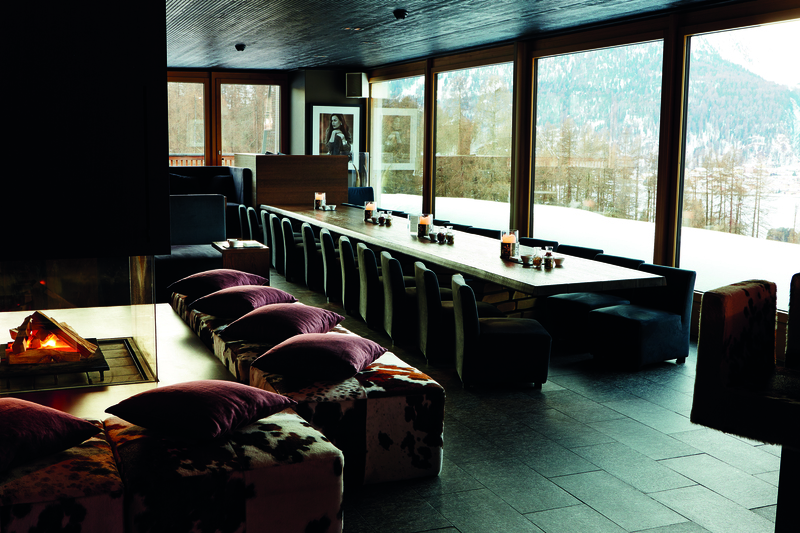 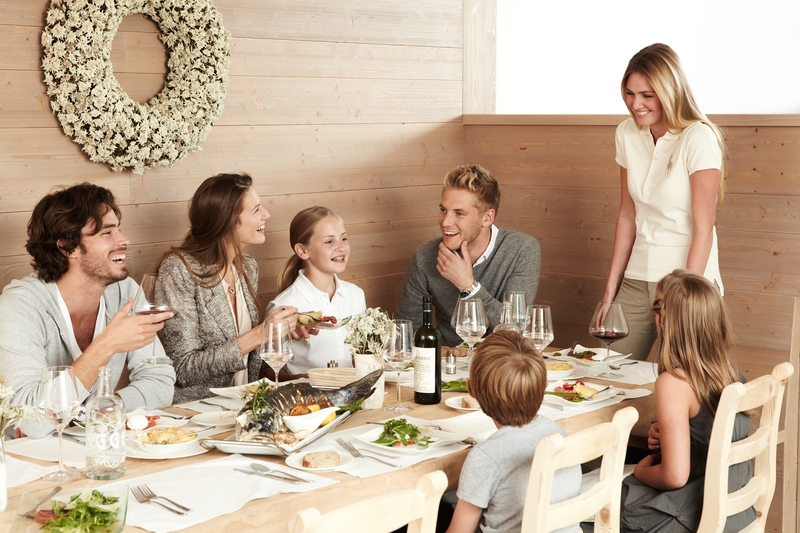 Exceptional culinary experiences await you in our exquisite panoramic restaurant “Stars”. 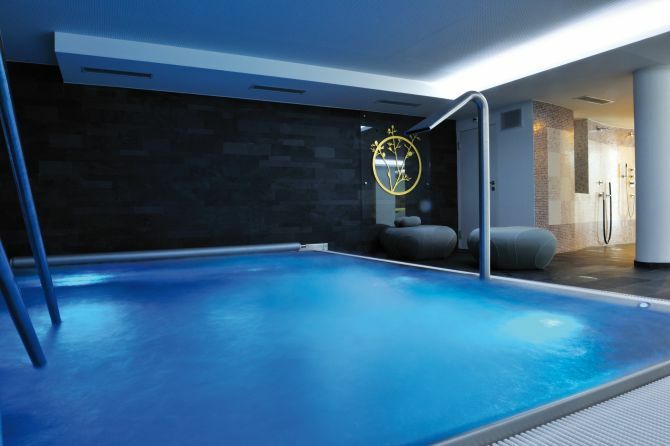 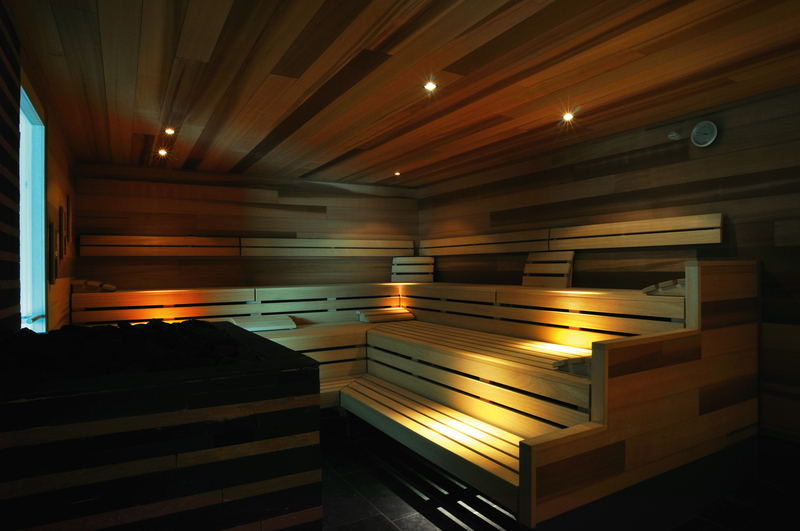 Our Nira Spa by Pure Altitude is the perfect relaxation oasis.